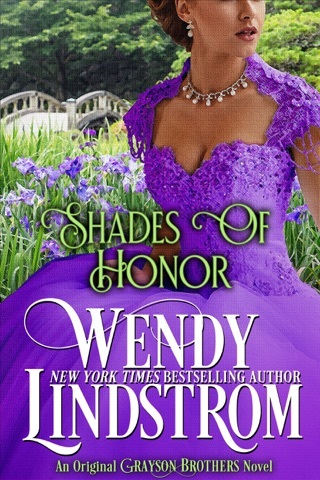 From New York Times bestselling author Wendy Lindstrom comes a passionate and complex novel about overcoming past wounds and the many ways we give and receive love. 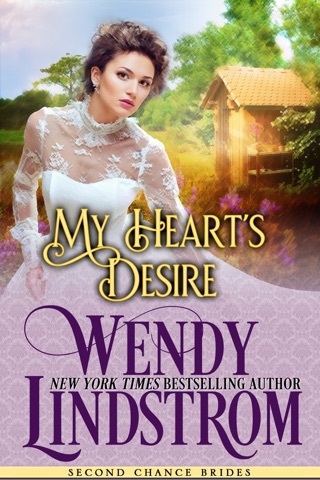 Haunted by her past, Claire Ashier must protect her new home and her battered heart from Boyd Grayson—the charming saloon owner who is ruining her boardinghouse business. That’s not easy do when her only friend in town is Boyd’s dog Sailor. While tending the dog, and marching on Boyd’s noisy saloon, Claire matches wits with the handsome saloon owner and they develop an unexpected friendship that changes the game for them. The game is filled with risk. Boyd wants more, but are the stakes too high for Claire to trust a saloon owner and open her heart to love again? • Please Note: Only You is the SWEET edition of Lips That Touch Mine, book 4 in Wendy Lindstrom's award-winning and New York Times bestselling Grayson Brothers series. Only You stirred up so many emotions in me that I'm sitting in front of my computer having trouble putting my thoughts and feelings into words. 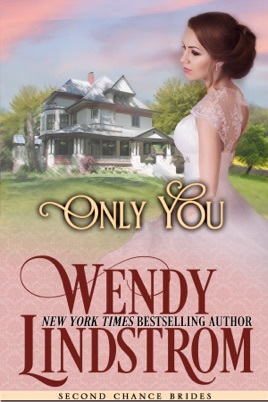 Only You is the 3rd book in the "Second Chance Bride" series (the sweet versions of the Grayson Brothers series). We meet Claire, a widow who is new to town and starts a movement to shut down the pubs; and Boyd, a Grayson brother who works with his brothers at the mill and owns a local pub. 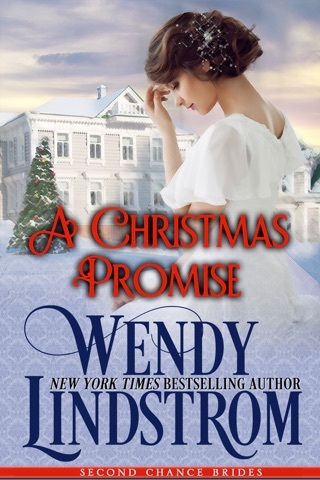 Like the other books in the series, the author weaves socials issues of the time into the storyline of the characters - in this case, it was temperance (a movement to stop the drinking of alcohol) and domestic abuse. The author's depiction of the impact of this movement on the people of Fredonia really enables the reader to experience the events right along with the characters. As the story progressed, I found my own emotions stirring with the characters and as the characters begin the emotional self-analysis of their situations, their pasts, and their feelings, my tears began to flow. I was hurting right along with Claire and Boyd as they each sought the peace they both so desperately needed so they could move forward with hope ... and love. Claire and Boyd were both wonderfully-complex characters. 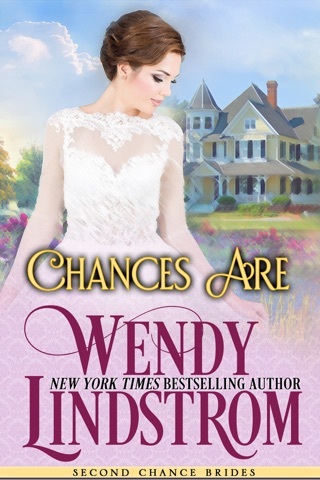 While we met Boyd in the previous books of the "Second Chance Brides" series, this book peels back the layers of his personality and what we find is a multi-faceted character who I quickly fell in love with. Boyd has always come across as a "happy go lucky" man but the reality is that he is a man seeking to assuage the guilt and grief and loneliness he feels by running a local pub. I believe he hopes that being in the presence of his friends, in a place that displays his pride in the carvings he and his father made, will help fight off the loneliness he feels; but instead he continues to feel lonely in a room full of people. Coming out on the other side of a horrible marriage to an abusive man, Claire's strength drives her to fight to prevent that from happening to any other woman. Her belief that alcohol is the root of men's evils, albeit misguided, motivates her to rally the women of Fredonia against alcohol consumption. Her experiences skew the reality of her views, but her heart is truly in the right place. As the relationship between Claire and Boyd develops, the author creates a complicated back-and-forth as their personal relationship and "professional" relationships constantly collide. 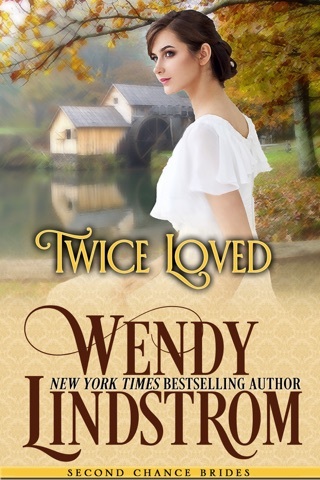 One sense of pride to Boyd is his personal integrity and as Claire continues to paint Boyd with the brush of her ex-husband's actions, his frustration level rises. He battles between his personal feelings for Claire, the hurt he feels each time she generalizes behavior that he doesn't exhibit, and ultimately the fear he feels for her safety. Both Claire and Boyd battle internal struggles that the reader feels as the story progresses. The compelling character development of Boyd and Claire, as well as the supporting characters in Fredonia, evokes emotions in the reader and enables the reader to feel what the characters are feeling through the words on the page. The author also creates wonderful visual imagery of the events in Only You. Through her words, she paints a picture of what is happening to the characters in such a way that the reader experiences life in Fredonia right along with Boyd and Claire. 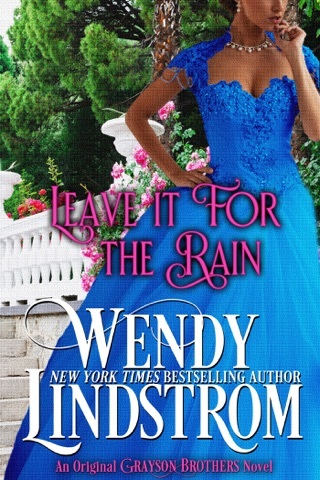 It's not often that a book evokes deep emotions in me as a reader but this book was one of those. 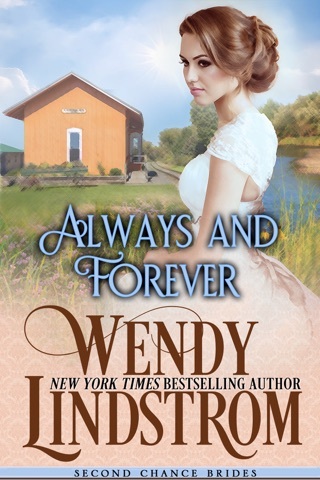 By the end of this book, the tears were flowing - initially sad tears as I mourned with Boyd and Claire through their pain and grief, and ultimately happiness, as Boyd and Claire finally find their way back to each other. As was previously mentioned, this is the "sweet"version of Lips That Touch Mine. I have previously read Lips That Touch Mine but can honestly say that I could not identify portions of that book that were edited or removed in order to create this "sweet" version. The storyline was well developed and progressed smoothly and any sensual aspects of the story weren't missed nor impacted the progress or the story or the emotions that were evoked as the story progresses. 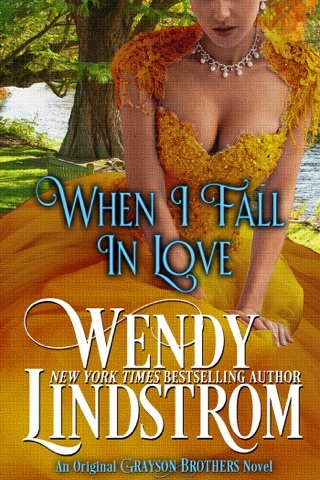 A "5 tissue rating" is earned by Wendy Lindstrom with Only You.